Redefining the virtual piano playing experience. 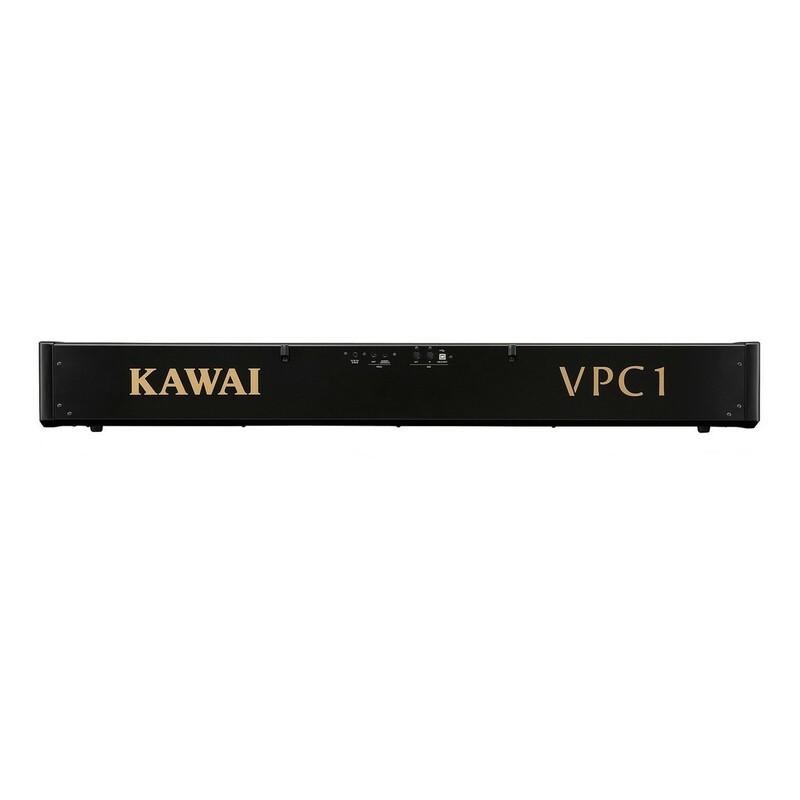 The Kawai VPC1 Virtual Piano Controller comes equipped with unparalleled keyboard action realism. Bearing an incredible and intuitive design. The all new VPC1 combines the action and feel of an acoustic piano with the compatibility of a MIDI controller. Engineered beautifully, and voiced artistically. The VPC1 comes with the all-powerful Ivory II piano technology. Set to redefine the capacity of virtual instruments. Combining stunning, world-class samples with a powerful engine. Manipulate your sound. The Ivory II delivers some of Synthogy’s most sought features, such as Half Pedalling, Lid Position, Pedal Noise and Tuning Tables to provide you an even greater level of control. Included in this purchase is a triple-pedal accessory which provides a high quality dampening capability, familiar to both acoustic and digital piano players. The VPC1 is ideal for piano players wanting a MIDI controller without compromising the acoustic feel. Please note images are for illustrative purposes only. The world’s most popular virtual grand piano collection just got better. Featuring a wide range of voices, and a wider range of velocity layers. 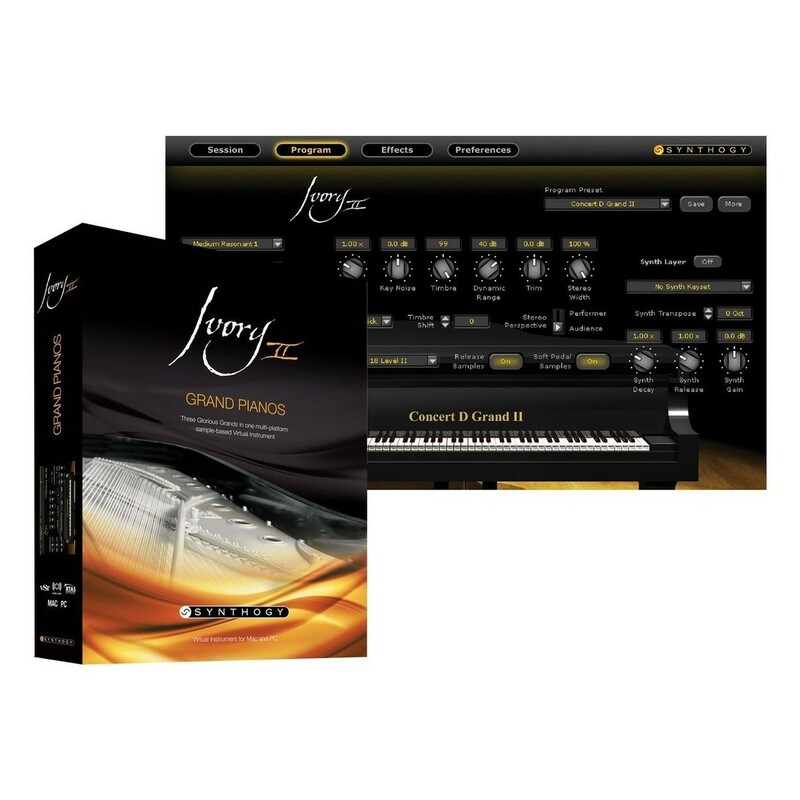 The all-powerful Ivory II piano technology redefines the capacity of virtual instruments. Combining stunning, world-class samples with a powerful engine. Ivory’s worldwide critical acclaim has made it the industry standard of synthesis technology. Carefully engineered with harmonic resonance modelling, to serve you the highest level of sampling and synthesis technology. Ivory II delivers some of Synthogy’s most frequent customer requests, with features such as Half Pedalling, Lid Position, Pedal Noise and Tuning Tables to give you an even greater level of control. Manipulate your sound. With the addition of features such as Timbre Shifting and Parametric EQ and the all-new Synth Layer controls, the Ivory II offers you all-new sound sculpting capabilities that surpasses all other synthesis technologies. 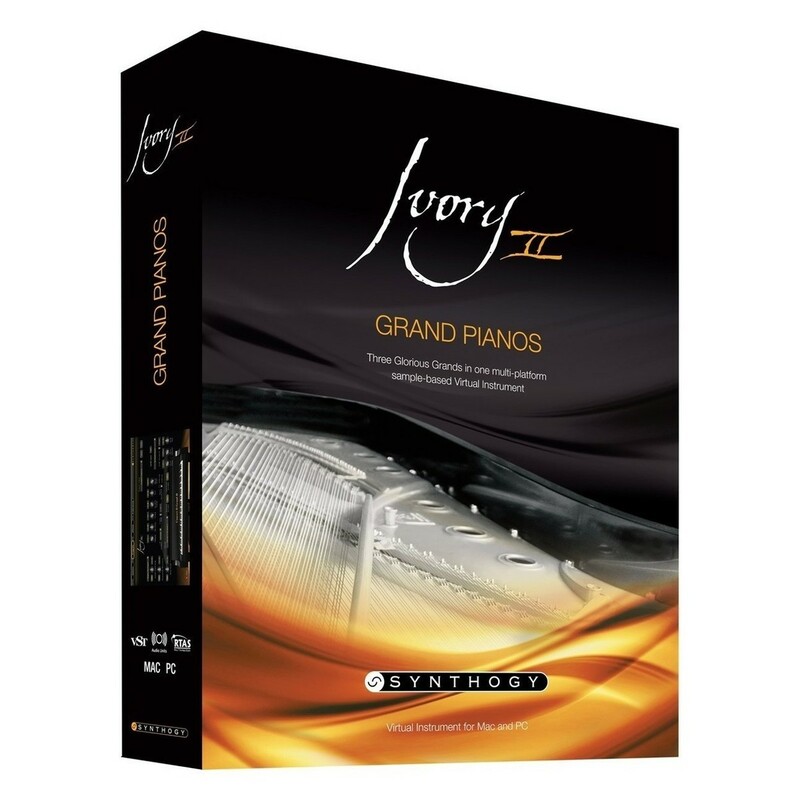 Synthogy’s Ivory II represents the most significant design enhancement to Ivory's custom piano technology since its introduction. At the heart of the VPC1 is Kawai’s latest ‘RM3 Grand II’ wooden-key keyboard action. With all new and improved keyboard mechanisms. The VPC1 combines realistic materials and keyboard motions and acoustic mechanisms to recreate the exceptional touch and experience of the finest concert grand pianos. 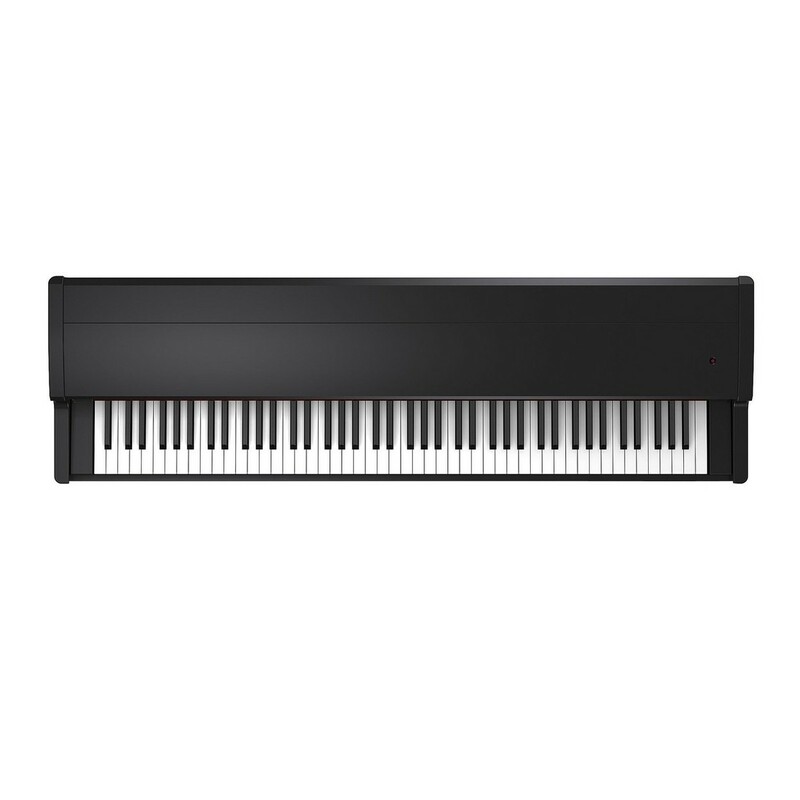 The RM3 II keyboard action offers playing experience much like an acoustic grand piano. The wooden keys’ bass note counterweights and graded hammer mechanisms provide a smoother action similar to an acoustic piano. While the triple-sensor key detection produces a range of responsive sounds receptive to subtle nuances in the way that you play. All 88 keys are carefully crafted from long pieces of specially selected woods. With finely textured ivorite key surfaces applied to absorb moisture against the keys. Inevitably, giving you a firmer grip on the keys. Ultimately, giving you absolute performance control. The VPC1’s 88 keys are equipped with a professional ‘Touch Curves function’, for an authentic and natural sound. The five touch curve presets allow users to access some of Kawai’s most renowned grand concert sounds, and reproduce them with equal amounts of accuracy and quality. The touch curves have been designed to produce the most precise sound of each piano. With the ability to adjust the sound, the VPC editor allows you to modify the individual key velocities, pedal resistance, create your own touch curves and more. The VPC1 can be as complex or simple you choose. 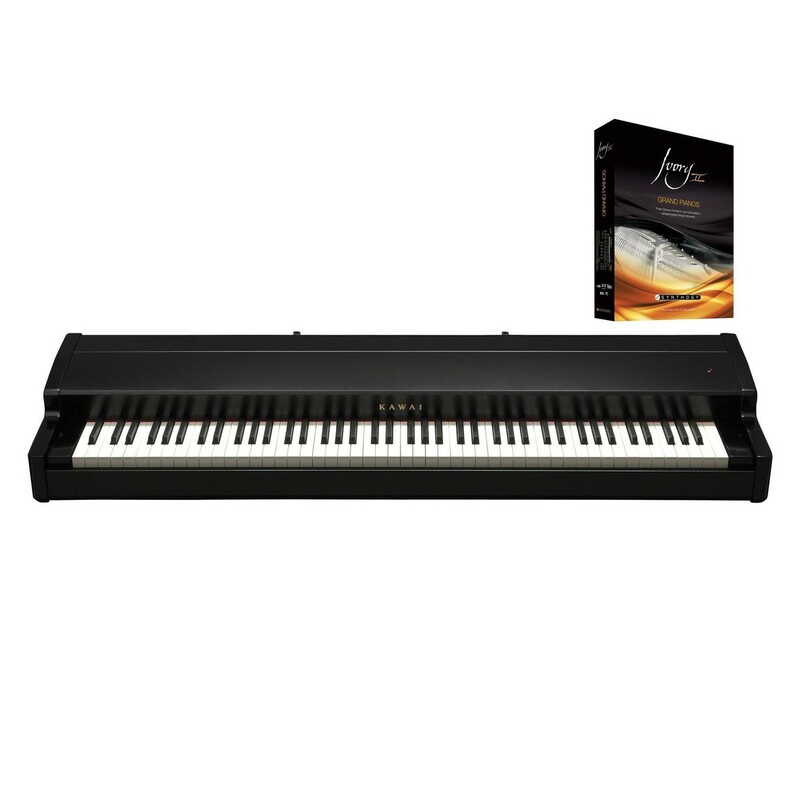 As an expression of the confidence Kawai have in the design and manufacturing of their instruments, they offer a 5-year warranty for parts and labour with all their digital pianos. Within the first two years, which is covered by Gear4music, simply contact our Customer Services team on 0330 365 444 and we will organise the repair/replacement, subject to issue. Kawai will honour any manufacturing defects after this two-year period subject to completing the warranty information which will be enclosed with your piano and Kawai will organise the repair/replacement as deemed necessary.